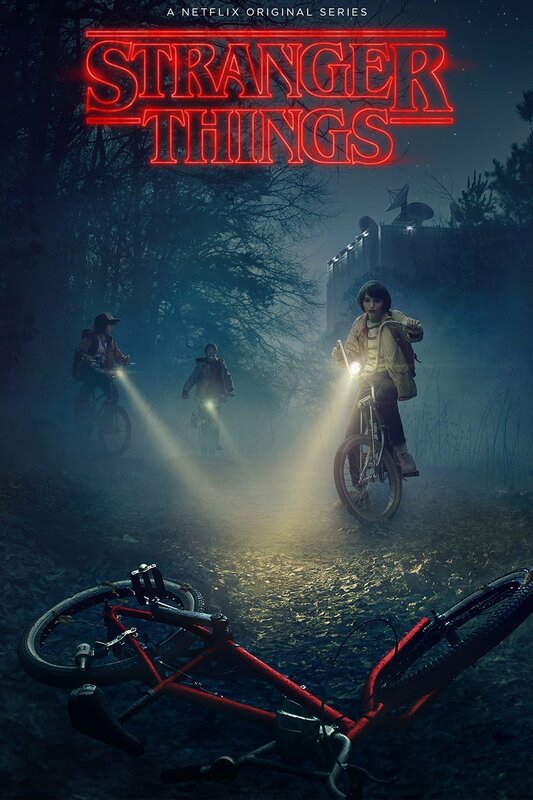 I kid you not, when I saw Stranger Things’ preview image on Netflix, I thought it was a TV series based on some Stephen King book I was unaware of. Sure, part of it was the fact that the cover itself — minus the title — has an uncanny similarity with a Stephen King plot, but that typeface carries it a long way; perhaps even pays homage to King. The unspoken effect of an appropriate font is absolutely wonderful.